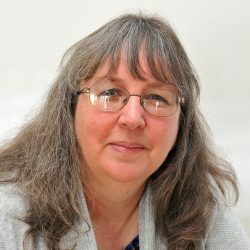 The Association for Child and Adolescent Mental Health (ACAMH) have published a podcast of their recent interview with Kim Golding, ‘In Conversation… Dyadic Developmental Psychotherapy’. This podcast is in advance of the one-day conference ‘Introduction to Dyadic Developmental Practice’, presented by Kim on 23 May 2018. Organised by ACAMH, this event is being held in Cardiff, Wales. More information including how to book can be found on the event page.